In 2013, Daft Punk showed everyone that they still have what it takes to be the best. They put out Random Access Memories which was one of the most sought after albums of the year. The popularity of their singles “Get Lucky,” “Lose Yourself to Dance,” “Doin’ It Right,” “Instant Crush,” and “Give Life Back to Music” were all loved by everyone. The sounds, the feelings, everything about them were amazing. 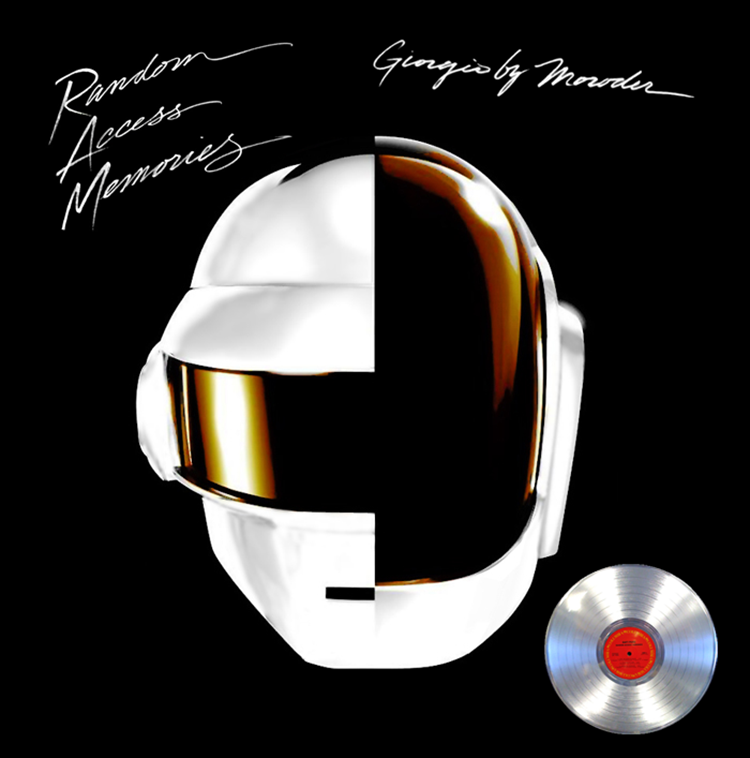 Recently, Giorgio Moroder confirmed to us what we all have been expecting, Random Access Memories has been certified Platinum. It is well deserved with their achievements and popularity. Random Access Memories won Album of the Year, Best Dance/Electronica Album, and Best Engineered Album, Non-Classical while “Get Lucky” won Record of the Year and Best Pop Duo/Group Performance. Their outstanding performance with Nile Rodgers, Pharrell Williams, and Stevie Wonder stunned the crowd. If anything, this should have happened sooner than later. We do want to congratulate Daft Punk for this achievement and we look forward to all your future projects and success! We love what you do!